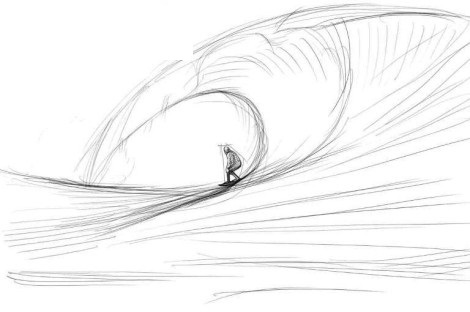 A drawing is the best act of giving the shape to the ideas and the creativity of mind. 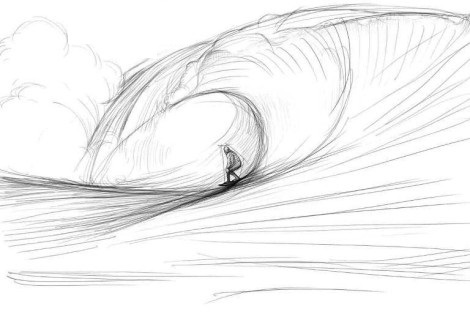 When it comes to giving shape to the fantasy of one’s imagination, there could be none other best way than the drawing itself. It is not just a visual impact rather it is something which is made of emotions, analysis and efforts. 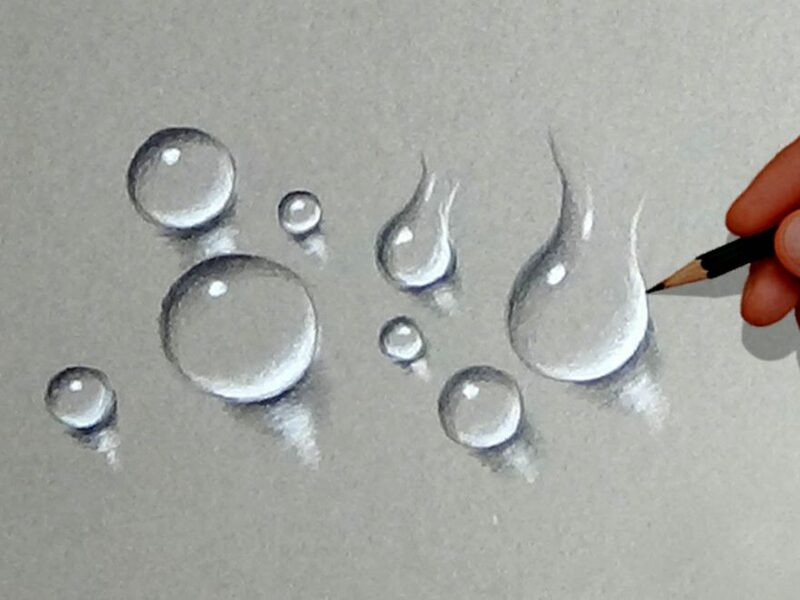 In today’s article we are going to discuss about one such natural art object of water. This is one of the most natural and commonly used source of life and we all are aware with its shape, color and importance. 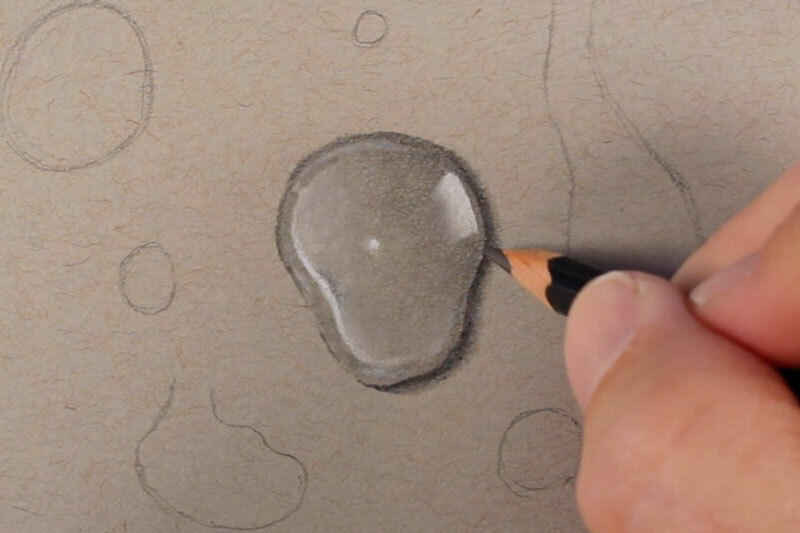 We will cover the different aspects of how to draw the water. 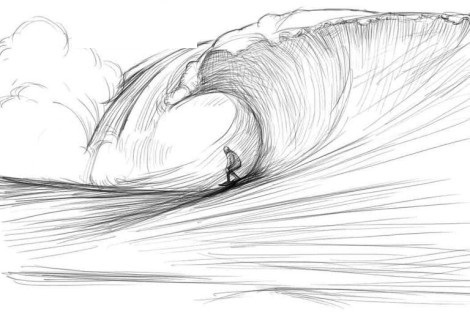 This is the first image of water that comes across a person’s mind when such person visualizes the water. 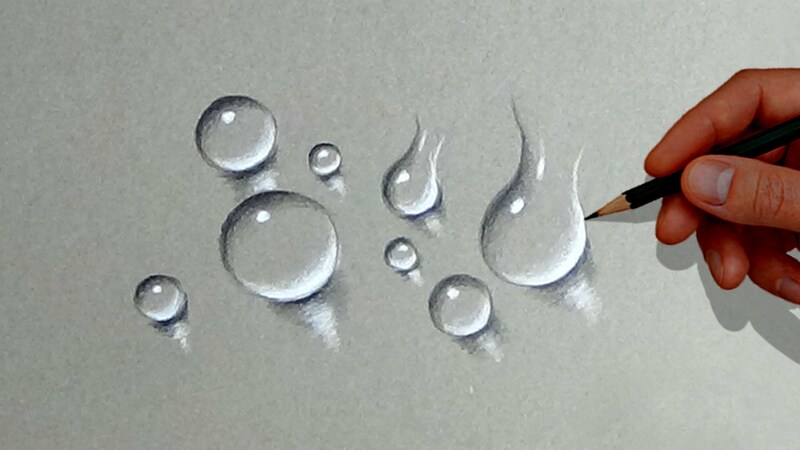 We will draw the oblong shaped water drop and to draw it just start by drawing this water drop in an oblong shape. 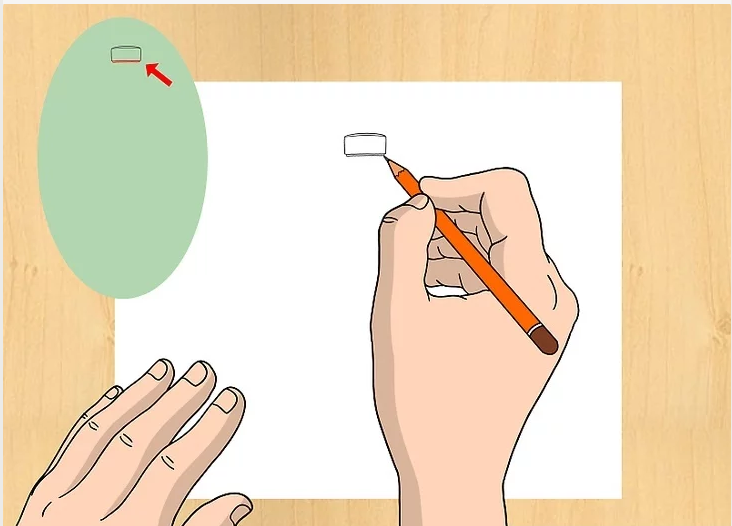 Next you need to figure out the spot in the drop where the light reflection should be, and after finding the spot there you need to draw the outline of this drop which will be shaded. 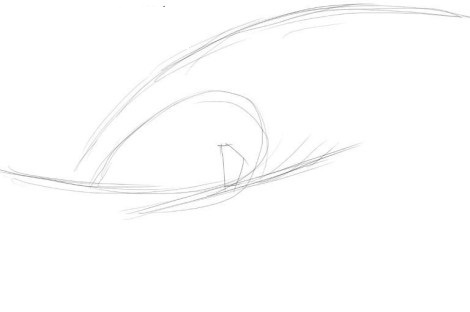 Now to indicate that impact of the light you need to shade the rest of the portion of the drop. 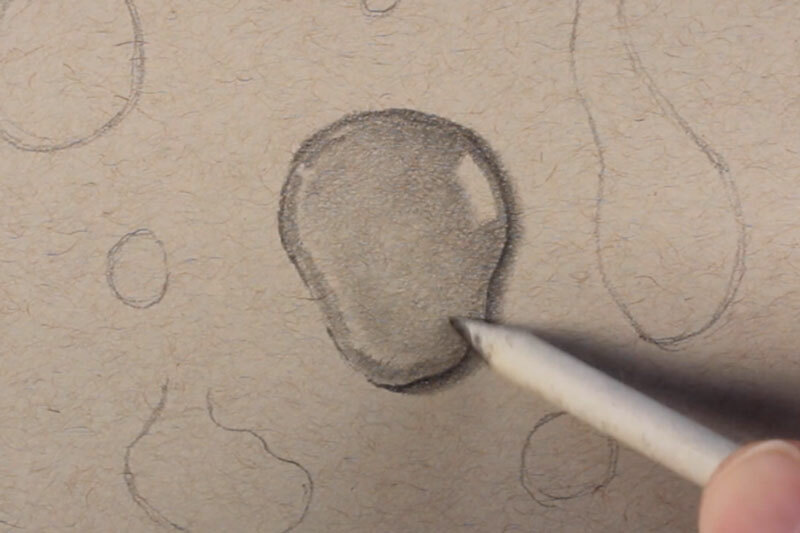 Start shading it in the circular form and then smudge out the area of light spot with the help of eraser and then this drop will look realistic. This is a somewhat simple process to draw the water cycle you need to keep in mind that water cycle actually is. 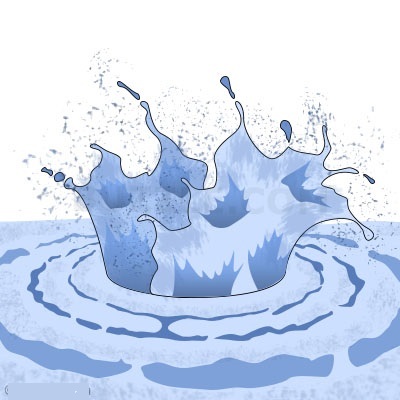 A water cycle is the changing form of water it could be liquid to gas or liquid to solid, and then this gas or the solid form will ultimately come into the water form of water itself. 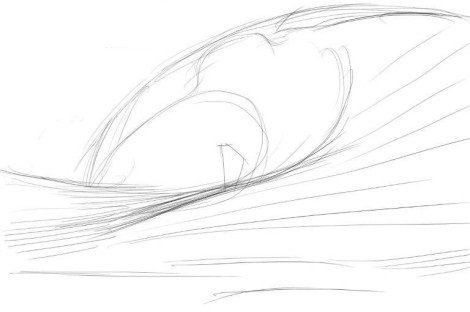 First of all take a piece of paper and other pencil, sketch relevant stuff. Now shape the clouds at the top of the water. Water is although the most precious thing for the survival of the life on the earth for all kind of living and non living things, however the same water becomes the poison if it gets contaminated with the harmful substances, such as the chemicals or the pesticides. In order to draw the water pollution cycle you need to keep some basic things in mind like the flow of the water and the source of pollution which is contaminating it with such harmful substances. 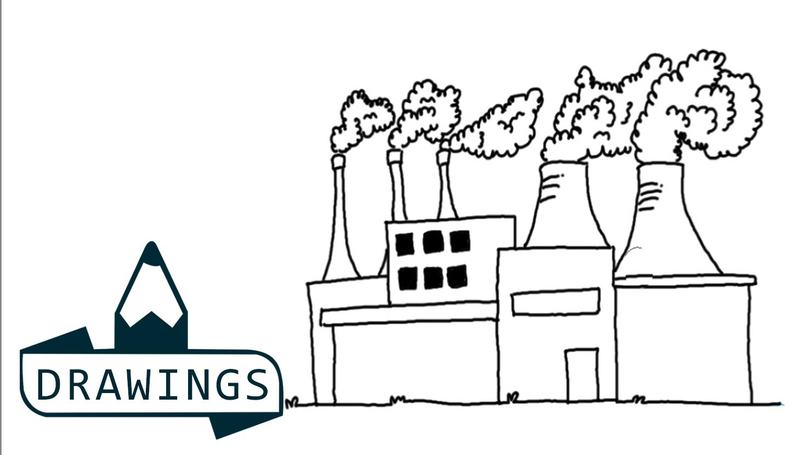 This pollution source may be a factory or such other things. 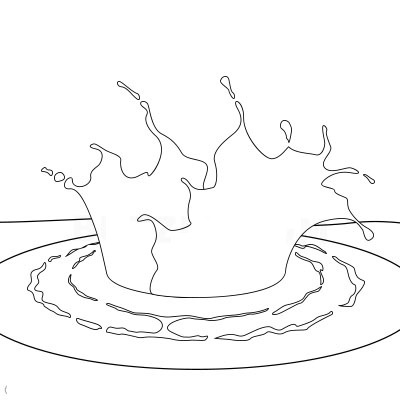 Draw all these objects in a simple way that could depict the cycle of water pollution. 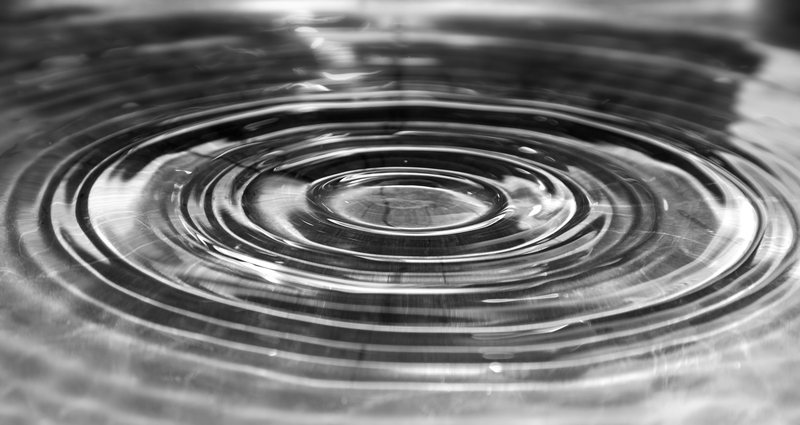 Water ripple is a shape of water which the water makes when an object is thrown into it or the water makes any movement. 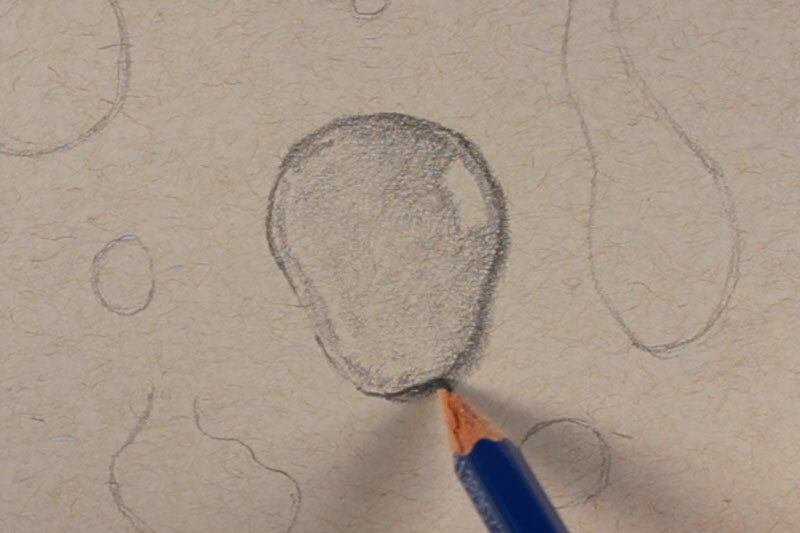 In order to draw the water ripples you need to visualize the water ripples first in your mind and then after making a form of the visualization draw the water ripples, and to start with it first of all draw the drops of the water that seems to be dropping down. Next make a layer of the water below those dropping drops of the water. This layer of the water should be made in the form that it may seem as expanding. 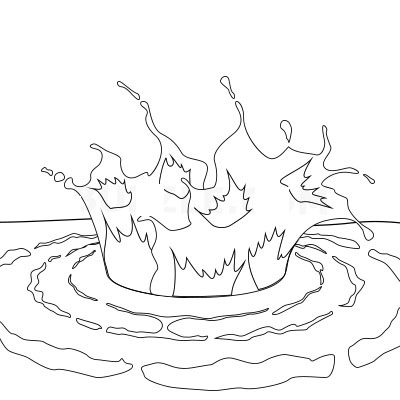 If you want to draw a splash of water then have a reference Picture with you which would guide and help you. Let’s start with the cap of the bottle. 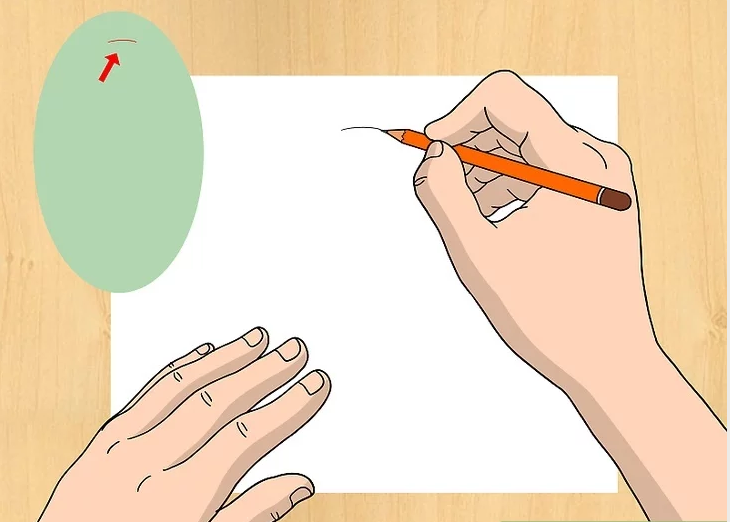 Draw the top, lower and the mid section of the cap. 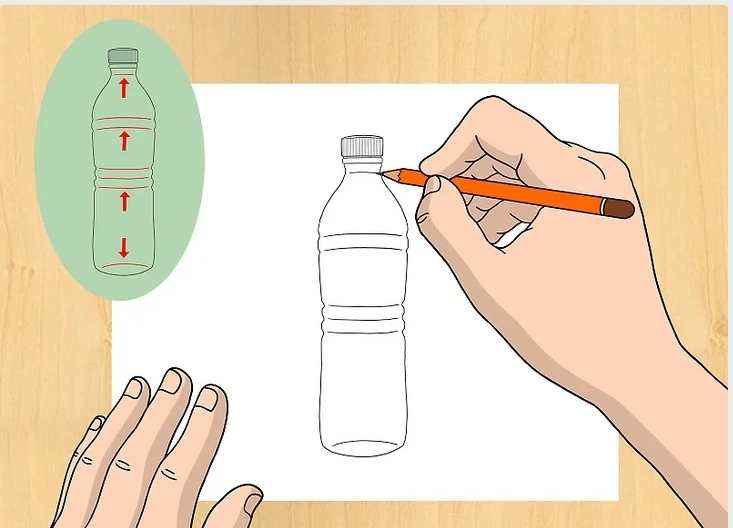 Next draw the base of the water as it is with the real bottle of water. 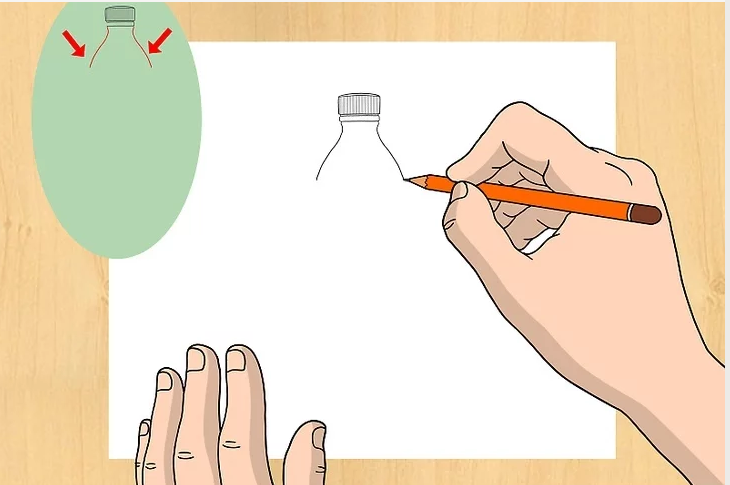 Now start drawing from the upper part of the bottle where the bottle meets the cap from upward. 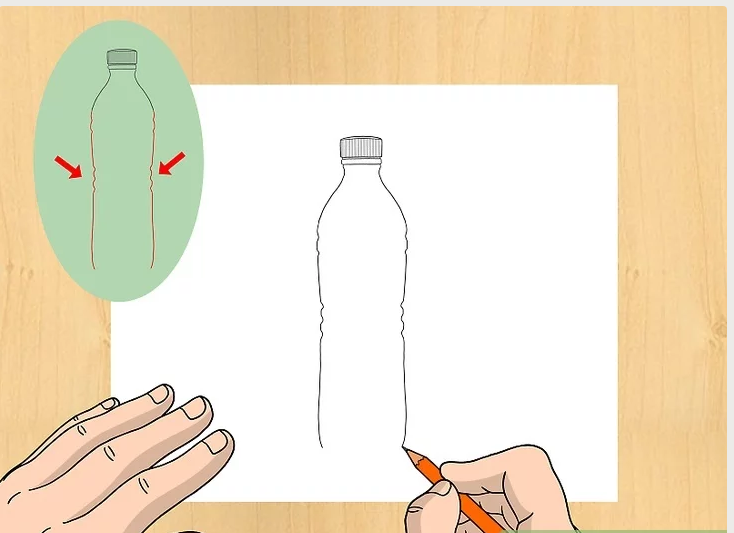 Draw the full lower body of the bottle. 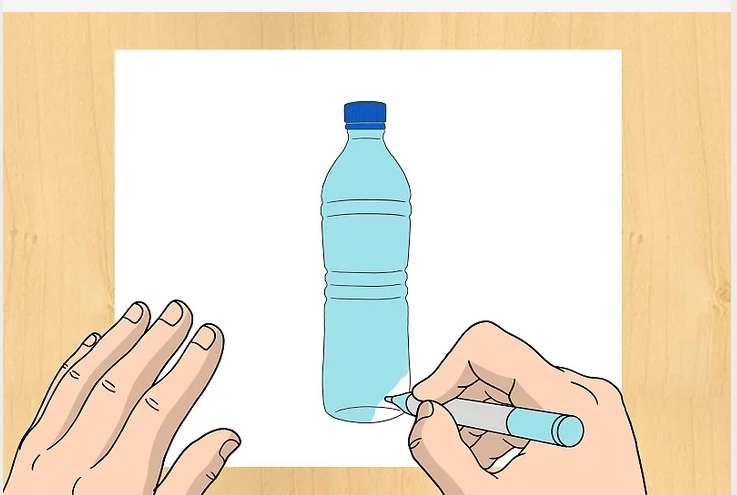 After completing the basic shape of the bottle add some more designs to the bottle. You can add those ring shaped design around the bottle. 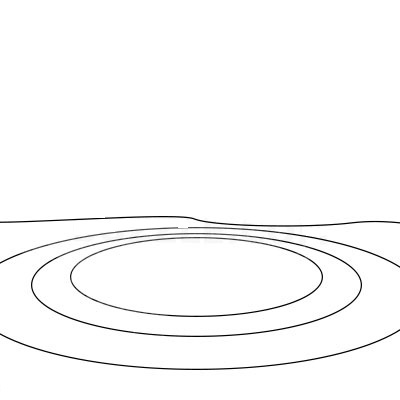 Now simply color this bottle and the cap with the suitable choice of colors.